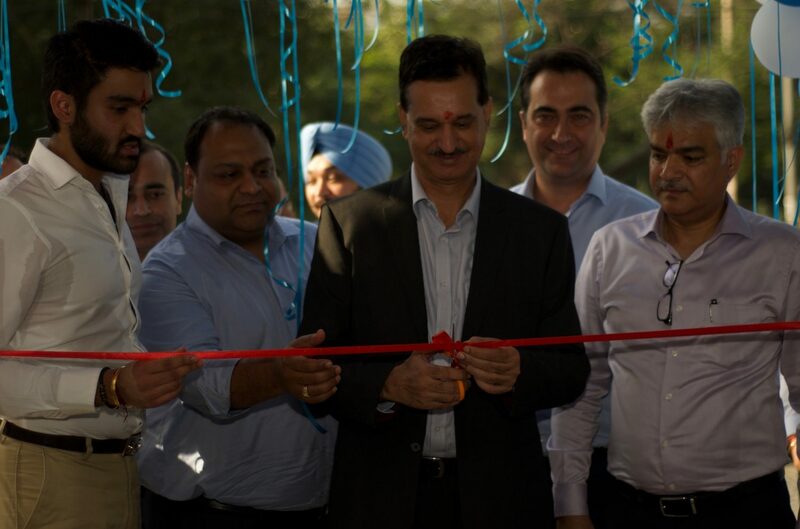 The facilities are strategically located in the heart of Delhi and Gurugram to cater to the needs of Nissan and Datsun customers residing in Delhi-NCR and neighbouring regions. Unity Nissan is located in Karol Bagh, with its workshop situated in the Wazirpur Industrial Area. 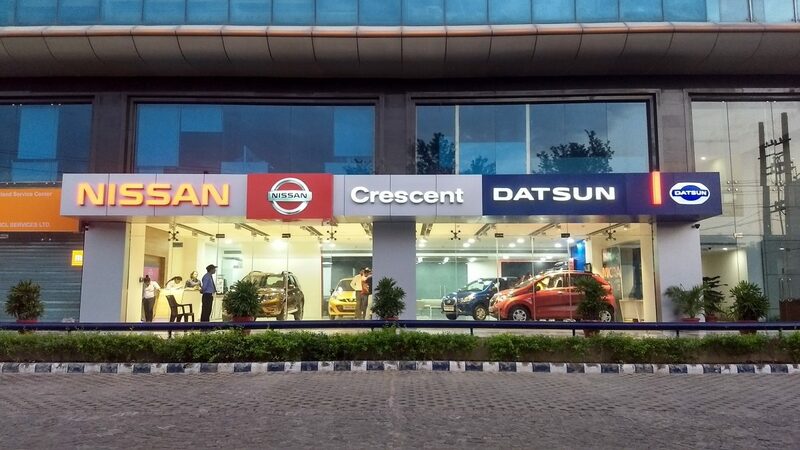 Crescent Nissan is located in Sector-14, Gurugram, with its workshop based in HSIIDC Industrial Estate, Gurugram. Nissan is a global full-line vehicle manufacturer that sells more than 60 models under the Nissan, Infiniti and Datsun brands. In fiscal year 2016, the company sold 5.63 million vehicles globally, generating revenue of 11.72 trillion yen. Nissan engineers, manufactures and markets the world's best-selling all-electric vehicle in history, the Nissan LEAF. Nissan’s global headquarters in Yokohama, Japan, manages operations in six regions: Asia & Oceania; Africa, Middle East & India; China; Europe; Latin America; and North America. Nissan has a global workforce of 247,500 and has been partnered with French manufacturer Renault since 1999. In 2016, Nissan acquired a 34% stake in Mitsubishi Motors. Renault Nissan-Mitsubishi is today the world’s larges automotive partnership, with combined annual sales of almost 10 million vehicles.